Misty Dawn is a former paralegal and a certified divorce coach. 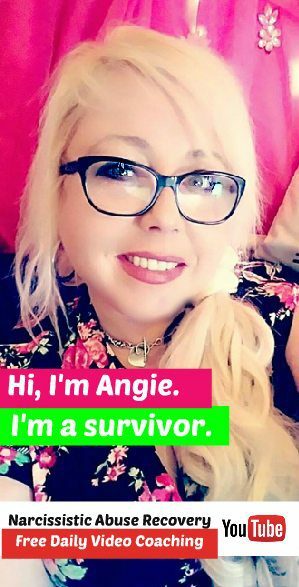 She filed her own DIY divorce and offers coaching and consulting services for survivors of narcissistic abuse going through divorce. She’s also the featured blogger at DivorceYourNarcissist.com. I am on a mission to help fellow survivors of narcissistic abuse to get support. I partnered with QueenBeeing.com to offer you a place to go to ask questions and get peace of mind in knowing you’re heading in the right direction. Plus, I wanted to offer emotional support, information and ideas on getting through a divorce, from the legal aspects to the emotional struggles, grief and personal stress involved. Click here to save $50 when you book a 3-session package with Misty.